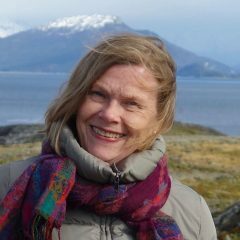 El temor al dios pan. 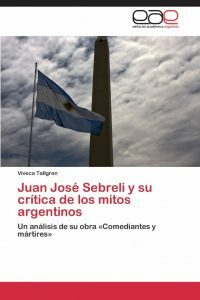 Libros del Innombrable, Zaragoza, 2005. 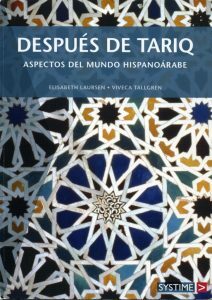 Después de Tariq is a textbook about different aspects of Arabic Spain. 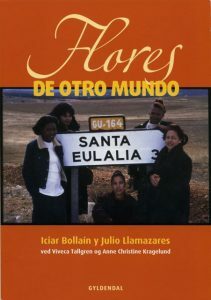 Flores de otro mundo is the script for the film with the same name.